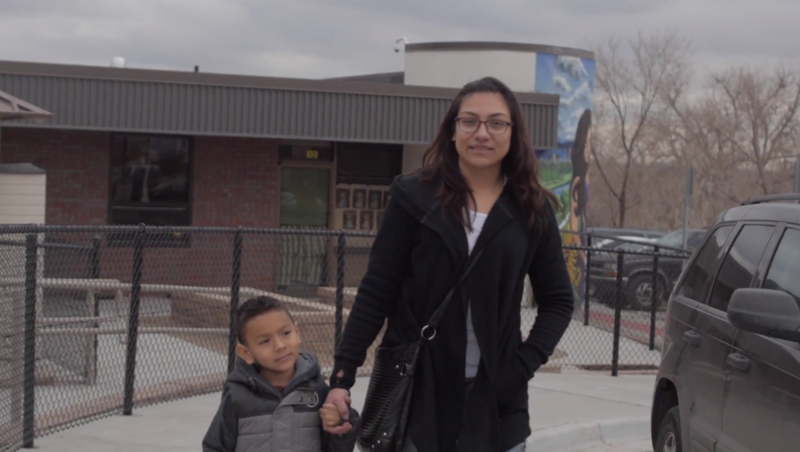 When Karen became pregnant at 17, she heard about Florence Crittenton through the Nurse Family Partnership but wasn’t interested in attending an all girls’ school. In addition, her emotionally abusive relationship made it difficult for her to leave her home. After two years of taking online high school classes, she had earned zero credits and couldn’t continue with the program. Finally, she agreed to tour Florence Crittenton. During her visit of the Early Childhood Education Center, she saw the classroom where her son, Ian, would be if she decided to enroll. “I noticed that the kids in the classroom were doing things that Ian wasn’t,” Karen remembers. “That’s when I realized I was being selfish - I was holding Ian back from learning and developing.” Karen immediately enrolled and since then has grown tremendously. 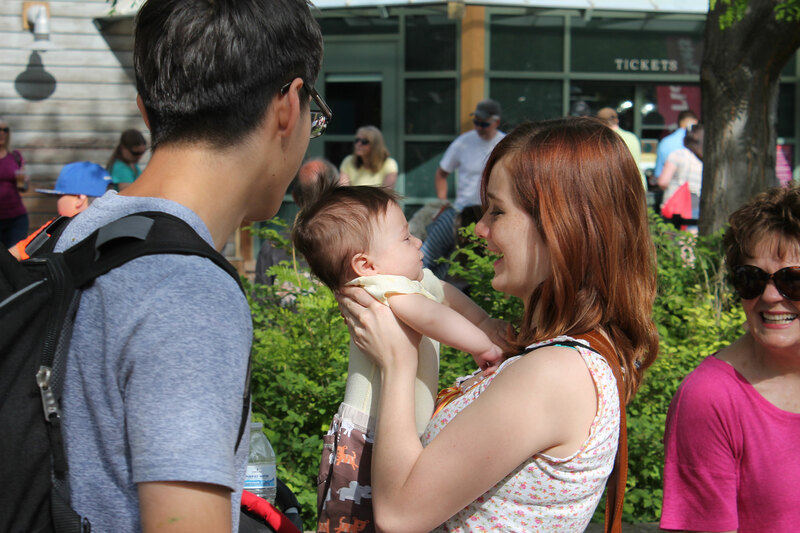 “I’ve gained confidence as a person and as a mother,” she says. Ian is now a leader in his classroom, and although Karen has earned enough credits to graduate, she remains on campus for an internship with the gym teacher - she plans on studying sports medicine after officially graduating with the Class of 2017 in May. 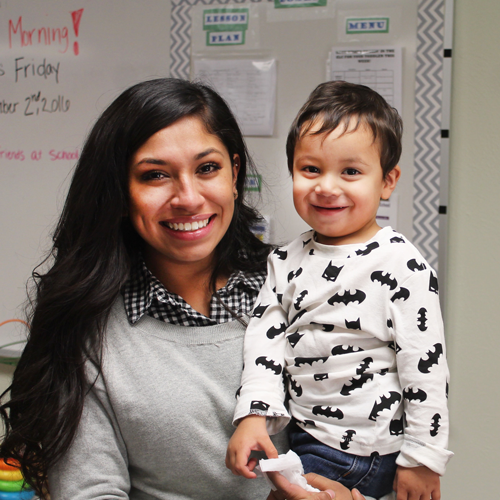 Next quarter, Karen will participate in concurrent enrollment, and will take college courses while her son Ian continues to learn at the Early Childhood Education Center. Star was the valedictorian of Florence Crittenton High School’s graduating class of 1996. Before she became pregnant her senior year of high school, she was part of the juvenile detention system, had a criminal background, and was housed in shelters, group homes, and foster cares. Pregnant at 18 years old, she felt alone, scared, and hopeless. But she was – and still is – a fighter. 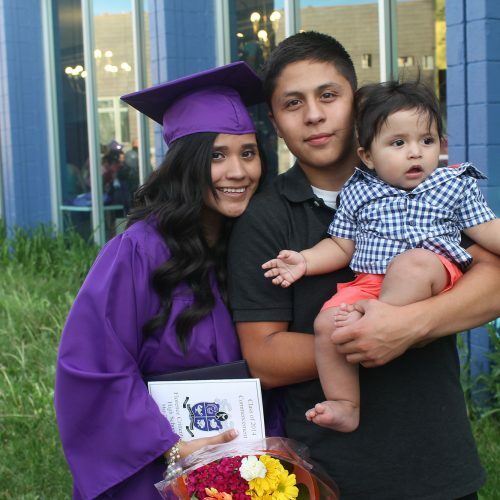 She enrolled at Florence Crittenton after her home school forced her to leave, and quickly learned that it was a “space built on warmth, inclusion, and kindness.” She became equipped with the tools to not only graduate high school, but also be a good parent. “My life changed because I didn’t feel isolated anymore, I no longer felt shamed in the space where I could learn, so learning became a priority.” In 2008, Star earned a Bachelor degree in Organizational & Technical Communications from Metro State University and in 2013 received a Master’s degree in Diversity and Higher Learning at the University of Denver. She now works as a Community Educator for Girls, Inc. of Metro Denver, and continues to be a proud Florence Crittenton alumni.